Mom's SHEEP Collection, Volume 1! 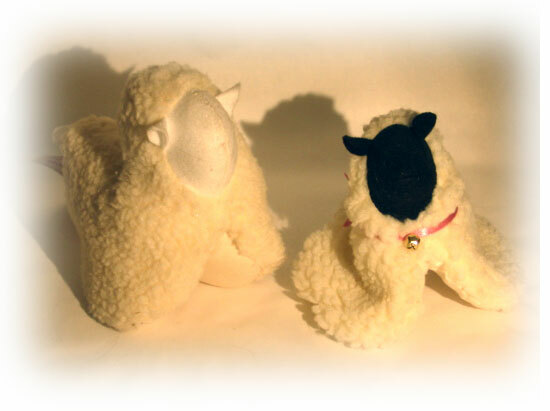 Read more about Mom's SHEEP Collection, Volume 1! Mom's Owl Collection, Volume 13! Read more about Mom's Owl Collection, Volume 13! Mom's Owl Collection, Volume 12! Smelly Candle and/or Potpourri Owls! 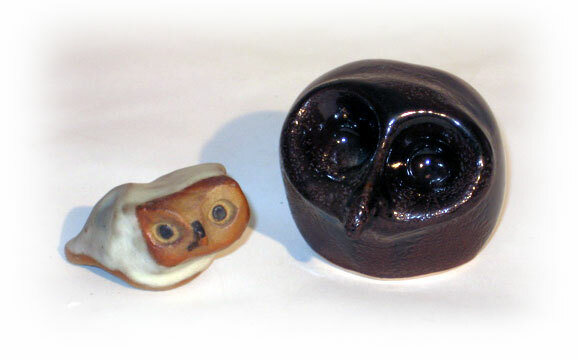 Read more about Mom's Owl Collection, Volume 12! Mom's Owl Collection, Volume 11! 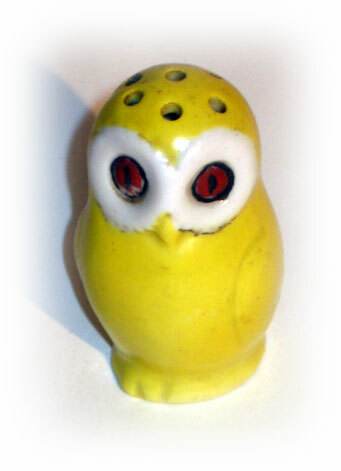 Cute Little Possibly Antique Owl! Read more about Mom's Owl Collection, Volume 11! Mom's Owl Collection, Volume 10! 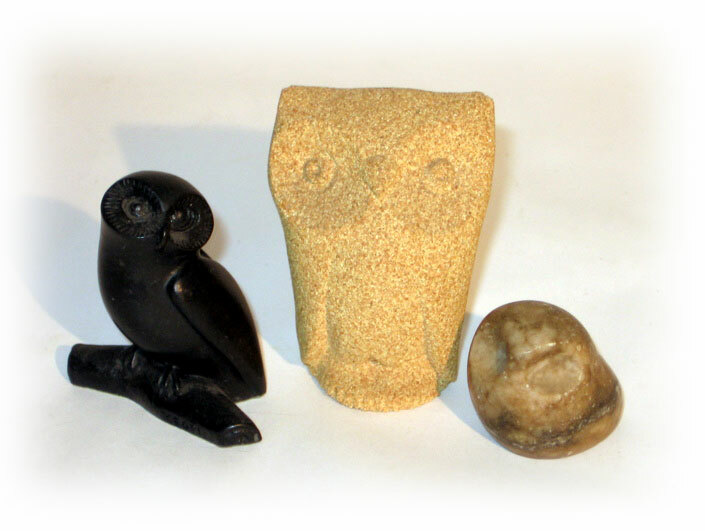 The Rock and Pseudo-Rock Owls! Read more about Mom's Owl Collection, Volume 10! Mom's Owl Collection, Volume 9! 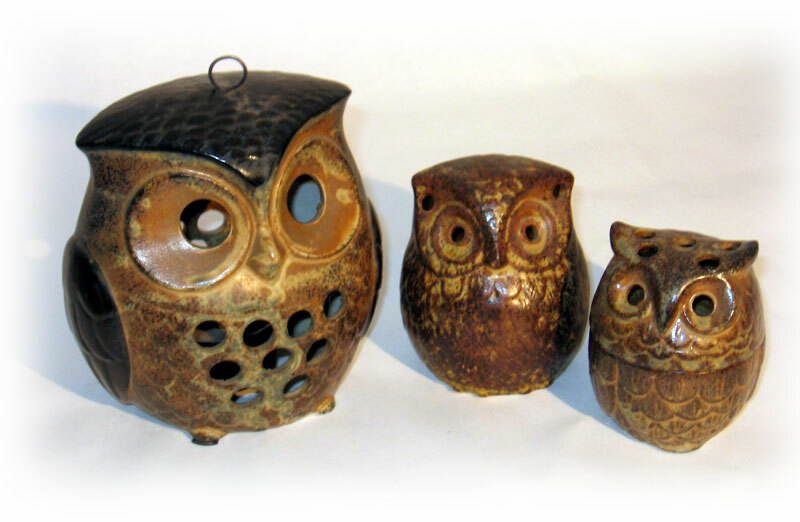 Read more about Mom's Owl Collection, Volume 9!